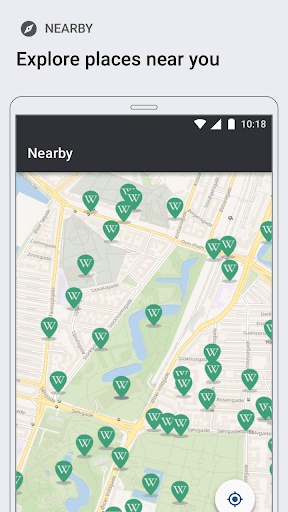 Welcome to Wikipedia Beta for Android! 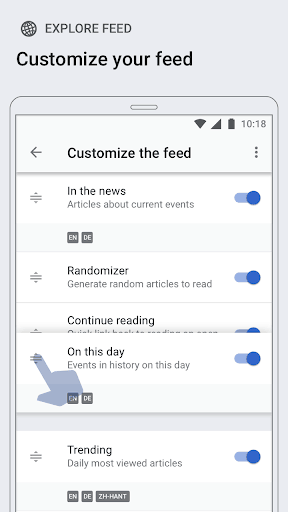 You can install Wikipedia Beta alongside your current version of Wikipedia for Android, so you can test our new features before they go live for all Wikipedia for Android users. Your feedback will help us fix bugs and decide what features to focus on next.Please help us improve this app by leaving feedback here or sending a note to our mailing list, mobile-android-wikipedia@wikimedia.org. Syncing: Enable synchronizing reading lists to your Wikipedia account. The Wikimedia Foundation is the nonprofit organization that supports Wikipedia and the other Wikimedia projects. The Wikimedia Foundation is a charitable organization funded mainly through donations. For more information, please visit our website: wikimediafoundation.org/wiki/Home.